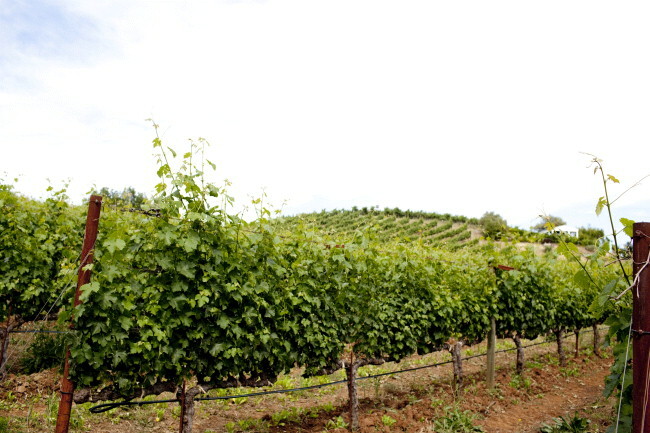 Twenty years ago, the town of Healdsburg was a dusty agricultural burg devoted to grape growing and winemaking. But as they say about houses, “Healdsburg had good bones” and today Healdsburg homes are highly sought after. 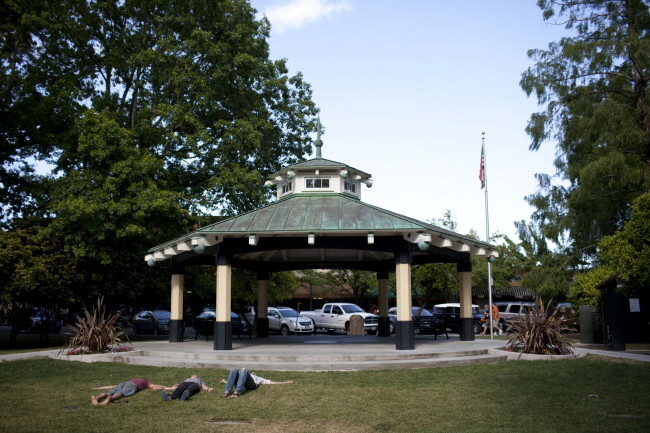 An hour and 15 minutes north of San Francisco, the town square serves as the epicenter of Healdsburg, a block of green space featuring a central gazebo that hosts summertime concerts that seem straight out of Mayberry. Today, that town square is ringed by blocks of upscale hotels, boutiques, and eateries that draw foodies from around the world. They come for the farm-sourced food, the wine, the shopping, and the out-of-this world sticky buns baked early every morning at the Healdsburg Bakery Cafe. So Healdsburg has been discovered. But it’s not overrun. Besides the laid back atmosphere of the central shopping district, world class wineries abound up and down Dry Creek Road. Living the good life is within reach in Healdsburg. Restaurants include Madrona Manor, which boasts a Michelin star, the adventurous Barndiva, and the intimate The Charcuterie. Nightlife is centered on the Healdsburg Performing Arts Center, also known as the Raven Theater, which hosts jazz, rock, and Broadway musicals. Homes in Healdsburg range from Victorians in the central district to one of a kind architectural masterpieces set into the rolling hills surrounding the town. Healdsburg public schools score in the high 700s, and the scores are rising every year. To prepare students to thrive in the new green economy Healdsburg High School has instituted an innovative program called CASA that unites sustainability, architecture and green construction practices. For Healdsburg real estate market information, please visit our Healdsburg real estate market conditions page.